Cecil Sea Lion Buddy 16" is one of the sweetest and softest buddy. His big baby eyes, sweet smile and whiskers makes our Cecil one irresistible pup. Self-contained stuffing pods for the head and belly are removable through a hidden zipper on the bottom of the sea lion making hooping and embroidery easy on any embroidery machine. 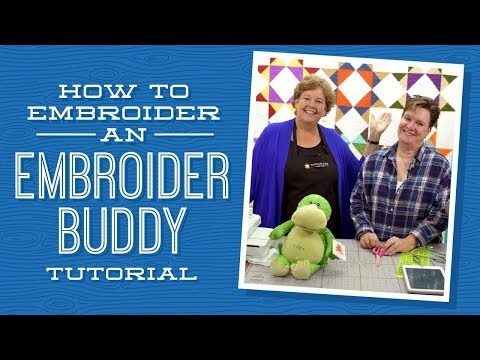 Don't forget to dress your Embroider Buddy up as a character of your choice! Embroidery and heat transfer friendly, low-pile plus fabric. Machine Embroidery Hoop with Notch - 6"